For the month of December, we want to recognize a charity that warms our hearts. One that, despite the cold, will give us that warm and fuzzy feeling inside. What better way to do this than select a charity that is all about the heart! The Heart and Stroke Foundation of Canada is one that deserves recognition for the hard work they do to support those who have suffered from heart-related incidents or strokes. Take a look at what this amazing charity is all about! Most people are unaware of how to help their heart. In fact, many people may be at risk for heart disease due to their lifestyles. The Heart and Stroke Foundation is striving to build awareness of heart disease and stroke and aims to prevent it. The Heart and Stroke Foundation works to support those who have experienced a heart-related incident or stroke, as well as support their loved ones. There are a number of groups on their website that share updated and new information. Ensuring that everyone has the resources they need! 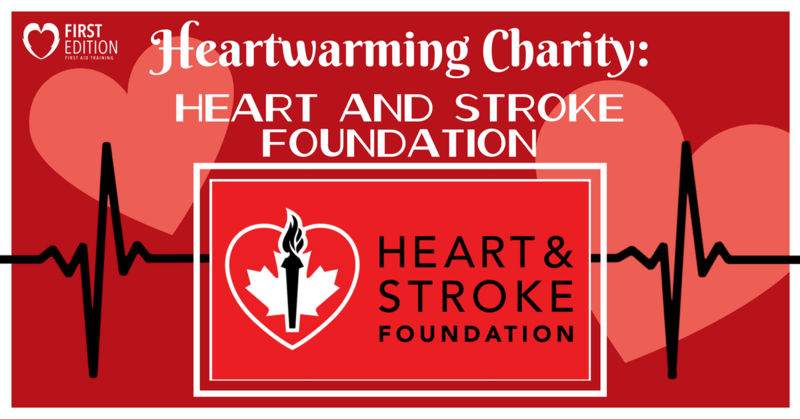 Through numerous donations and charity events, the Heart and Stroke Foundation aims to raise funds to go towards life-saving research. This research works to assist in preventing heart and stroke related incidents and decrease the number of individuals who have suffered from these issues. Do you love to ski and be out in the snow? Well now is your chance to ski and bring awareness to the heart as well! 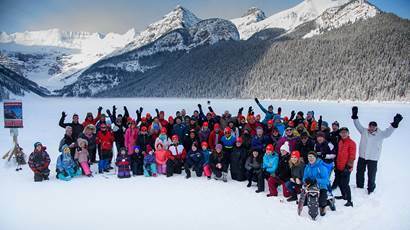 Taking place in beautiful Lake Louise, Alberta, anyone can participate by registering online! Once registered, you set a goal of raising a minimum of $500 for this amazing cause and by doing so you will receive a special rate at the Chateau Lake Louise. Once the day comes around, spend the evening of the 19th celebrating your wonderful achievements. Then on the 20th, have tons of fun with family and friends doing a number of different activities set up for you. Activities include snowshoeing, skiing, cozying up in a cabin with hot chocolate, skating, and ice castles! This is a fundraising event you will not want to miss out on! Knowing how to take care of your heart can reduce your risk of heart disease. It all comes back to the heart, and that is why we support the Heart and Stroke Foundation for the wonderful work they do to ensure people are aware of the importance of our blood-pumpers!